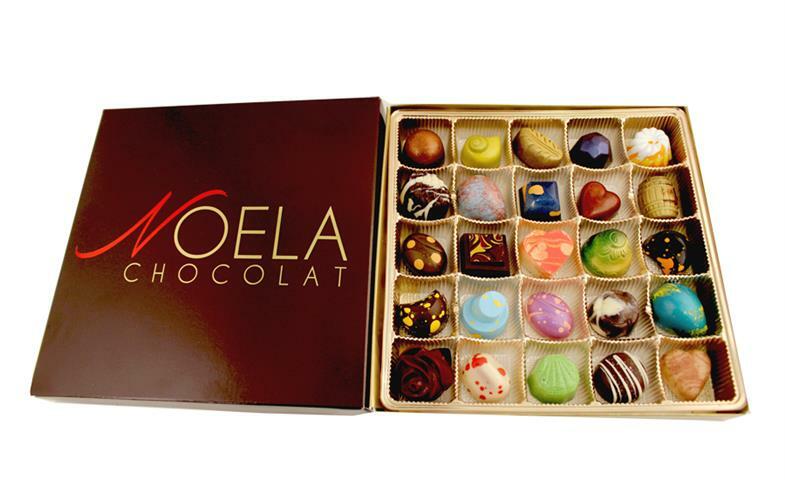 Noela uses only the finest chocolate from around the world to create our assortments. 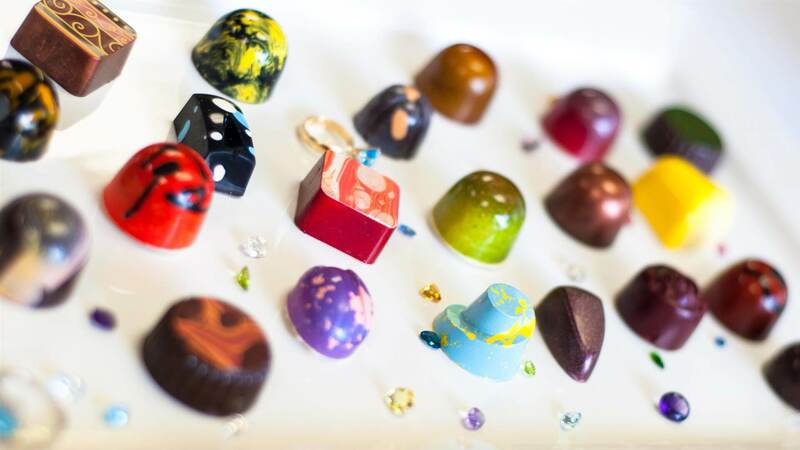 We hand craft our chocolates in small batches with only the purest ingredients, with no artificial flavors or preservatives. You can truly taste the difference. 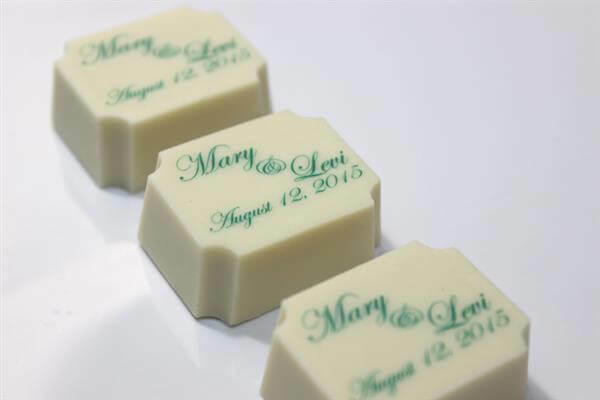 Noela knows how to make it all about your special day or event. 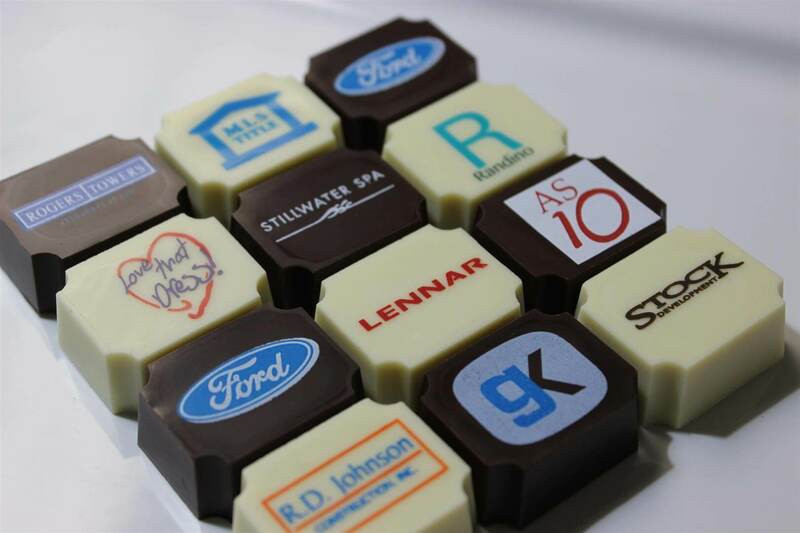 From custom colors and flavors, to logo chocolates, to our in house personalized packaging, we are a one stop shop to make a lasting impression. 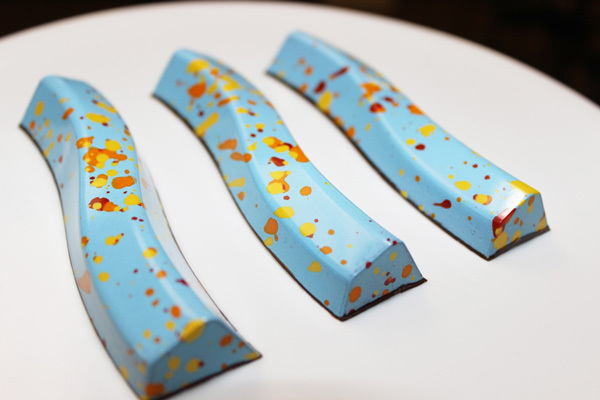 Enter the world of chocolate fascination, where we let our inner child create incredible combinations of eye catching designs, dueling tastes, and intricate textures, all sure to please the palate.